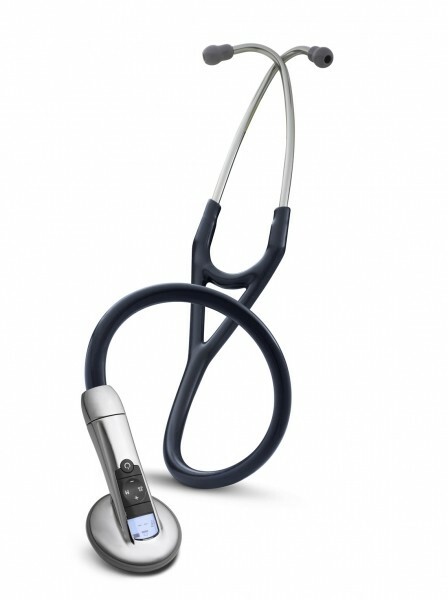 Littmann Electronic Stethoscope Model 3200 with Bluetooth is recommended for Cardiology, Paediatric, Respiratory, A&E, ITU, Internal and General medicine. State-of-the-art sound sensor. 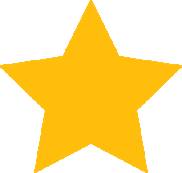 Proprietary Ambient Noise Reduction (ANR) technology. Amplification capability when sounds are soft. Bluetooth® technology lets you transmit sounds real-time to your PC, which can then be further analysed, attached to medical records, or reviewed online with colleagues. 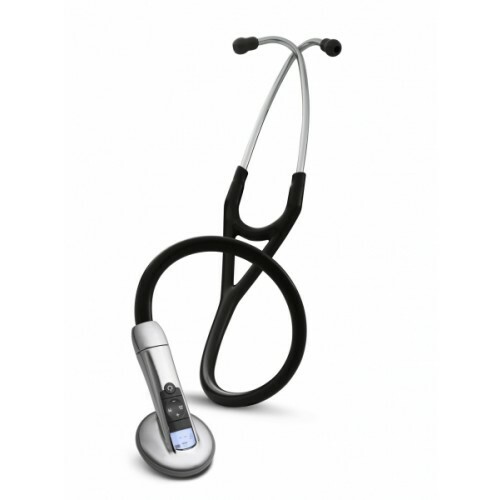 Visualize heart and lung sounds using Zargis® StethAssist™ software, included free with every 3M™ Littmann® Electronic Stethoscope Model 3200. 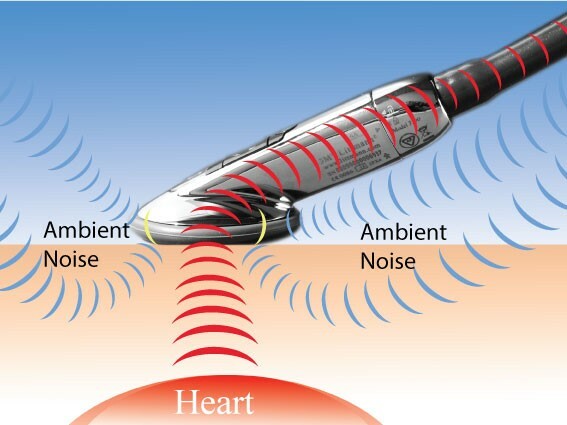 - Proprietary Ambient Noise Reduction (ANR) technology cancels out, on average, 85% of ambient background noise that can interfere with the auscultation experience, without eliminating critical body sounds. - Our patented 3M™ Littmann® Snap Tight Soft-Sealing Eartips provide a comfortable fit and a tighter seal from ambient noise entering through eartip connections. - State-of-the-art sound sensor provides a life-like 3M™ Littmann® sound experience similar to a high-end cardiology stethsoscope. 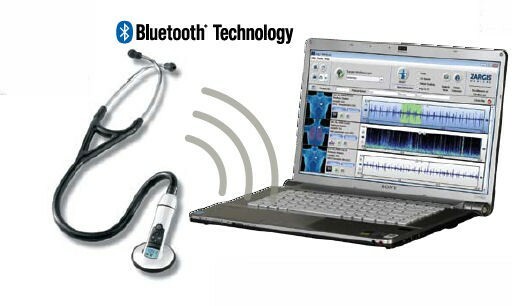 - Frictional noise reduction technology helps reduce handling noises compared to earlier stethoscopes. - Up to 24X sound amplification; may be helpful when a heart, lung or body sound is especially faint; when a patient is obese; or when a patient’s clothing restricts your listening experience. 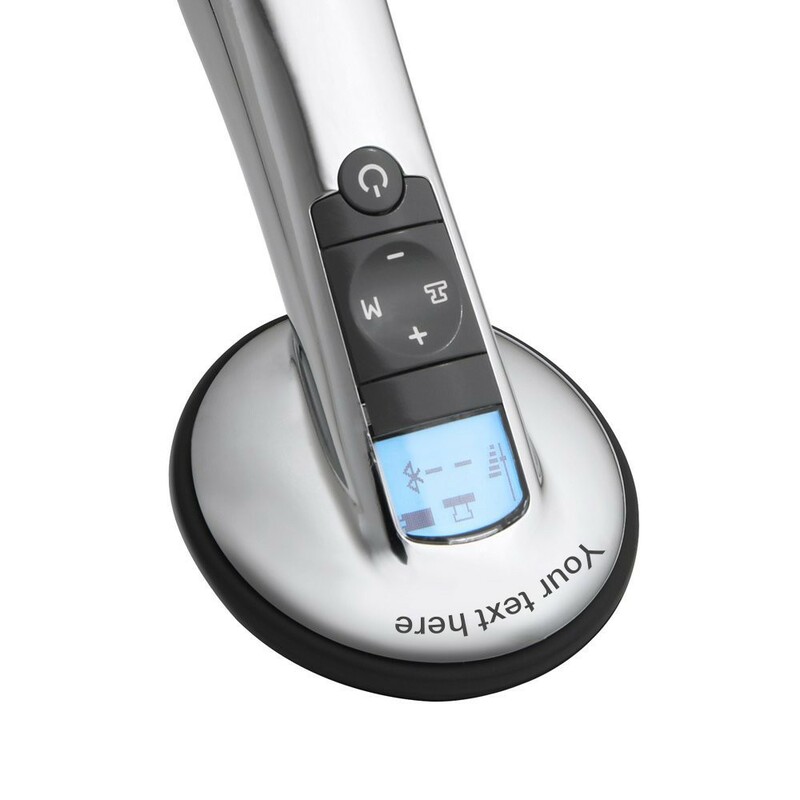 - Easy to operate - the menu button brings you to screen-guided commands to operate recording and Bluetooth® features. - Convenient LCD interface indicates remaining battery life and when Bluetooth® transmission is active. - Auto-On feature - the stethoscope stays in battery-saving "sleep mode" until you start your next auscultation. - Worry-free power system - multiple reminders when battery life is low, operates on a single AA battery. - Lightweight and comfortable to use - is about the same weight as a cardiology-grade acoustic stethoscope. Traditional tubing design drapes comfortably over the neck and folds easily into a pocket. - Rugged design for years of trouble-free operation - designed to withstand the rigours of your busy work day. Included FREE Zargis® StethAssist™ Heart and Lung Sound Visualization Software - Designed to visualize what you are hearing, allow playback when and where convenient, facilitate storage of sounds in patient records or transfer to colleagues for further analysis.